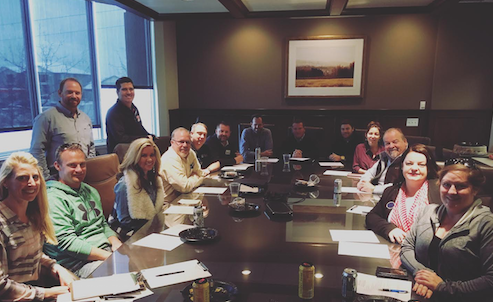 Committees are run by fellow REALTORS® and affiliates of UCAR and provide members like you the prospect of growing in leadership, service and networking roles. Come and enjoy the company of other professionals to help make the association a better resource for you and your colleagues. Each committee maintains a regular meeting schedule. You can become a member of any committee at anytime. To sign up, select the “Join Now” link on that committee page or call UCAR at 801-226-3777. You can learn more about each UCAR committee by selecting the links below. Thank you in advance for your involvement. The Affiliate Community can be of significant help to REALTORS® and REALTORS® can be a significant help to the Affiliates. As we have close working relationships with related industries and companies, we are a stronger community. Encourage any Affiliate member in good standing to participate. Identify areas where Affiliates can interact and network with REALTORS®. Identify emerging trends in their market and develop information that can be communicated to REALTOR® membership. Identify other companies who should be invited to participate as Affiliate members and encourage them to join. Coordinate support for REALTORS® programs and activities. Develop Awards Programs that enhance the REALTOR® image in the eyes of the Public. Encourage REALTORS® to submit for the awards. Review awards applications for the calendar year and determine award recipients. Evaluate the effectiveness of our current awards program and propose revisions that will help us better fulfill our strategic plan. The real estate industry is often viewed as an easy money industry that makes good money but does little in return for communities. As the REALTOR® community takes an active role in improving the quality of life in the communities where we live and work, our public image increases, city governments are more willing to have us be an active part of the policy making process, our communities improve, and our future success is enhanced. As we work together in a “non-transaction” environment we expand our networks and build friendships which help us operate more professionally. Plan and execute at least three community service projects that involve at least 50 REALTORS® members, in at least two different cities. The Utah Association of REALTORS® Housing Opportunity Fund is funded by interest on Brokers trust accounts. These moneys are then used for housing related charitable donations in our community. This is a great opportunity to do something great for the community with very little cost to the agents and brokers. Contact each broker who is not participating and encourage participation. If brokers cannot participate because of their banking relationships, ask for a direct office contribution. Explore ways to streamline the application process for charities seeking donations. Develop a functioning “city liaison” program for each assigned city. Meet with the mayor of each assigned city on an annual basis. Meet with Utah County legislators on an annual basis. Assist with the development of policy statements for local issues affecting the real estate industry. Interview and take positions on at least 8 mayor positions in local election years. Interview and take positions on at least 8 city council races in local election years. Interview and take positions on county commission races. Evaluate the structure of the UCARPAC Trustees and see if we need to modify in order to be more effective. To access the Utah County Association of REALTORS® Statement of Policy, click here. 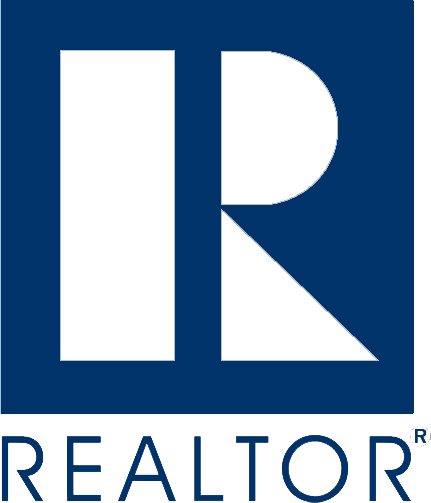 The REALTOR® organization has increased in its influence in National, State, and Local issues over the last several years. This has largely come because of our dollar influence through the RPAC fundraising and candidate support. Local issues have tremendous impact on our business and we need to ensure that we are helping to elect REALTOR® friendly candidates. Utah County REALTORS® will become known throughout Utah as strong supporters of RPAC and the political activities of the real estate industry. 3. Identify and recommend the appropriate reward and recognition of contributors. 4. Identify the appropriate notices to members/brokers regarding fundraising participation by members and offices. This is a volunteer committee. The chairperson should choose a strong Vice Chair and 10-12 other committee members who are willing to do the hard work of fundraising. The committee needs to develop activities and programs that touch a wide number of people in order to get a large number of participants. It also needs to make direct contact with brokers and successful agents and ask directly for large contributions. If funds are needed for fundraising activities, they must be approved by the CEO and fall within federal guidelines. Increases in membership and changes in technology have reduced the interaction REALTORS® have with their peers. As we get to know other REALTORS® and Affiliates, we can act in a more professional and friendly manner, thus maintaining a friendly working atmosphere. Organize and promote one major summer social for members and Affiliates. Organize a year end social for those who have served on committees. With ever changing technology, it is important that REALTORS® are made aware of new technology to assist them in the business.